A stylish restaurant featuring thoughtfully sourced burgers & an extensive selection of bourbons. 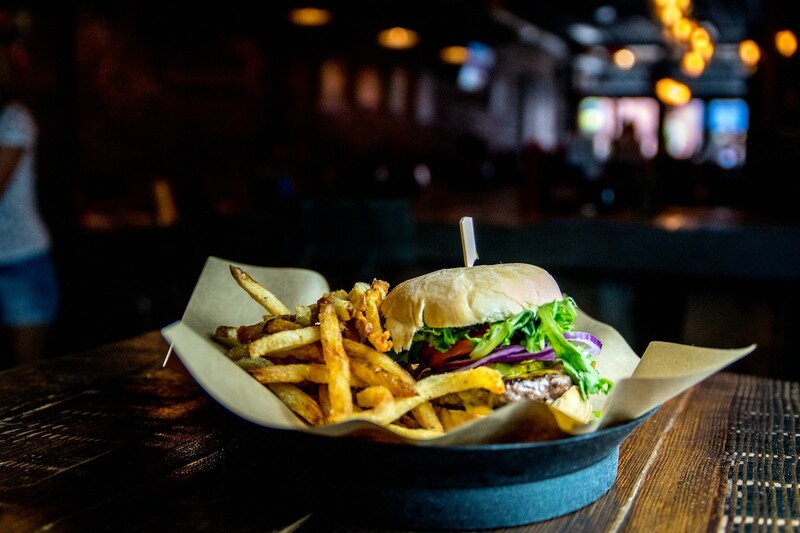 We offer a relaxing and upbeat atmosphere for you to experience our version of “locally grown” gourmet, craft burgers. 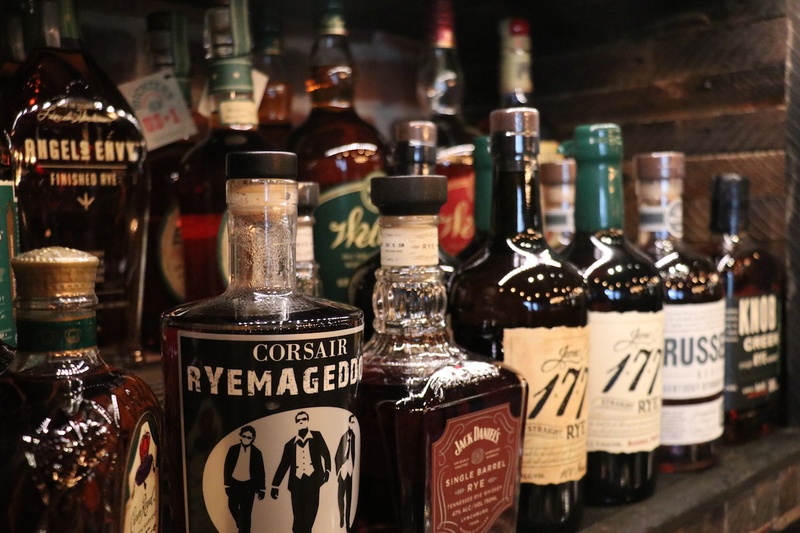 For the whiskey connoisseur, we have chosen a wide range of bourbon options to choose from. We offer them neat, on the rocks, or mixed with fresh ingredients to create our interpretation of traditional cocktails. 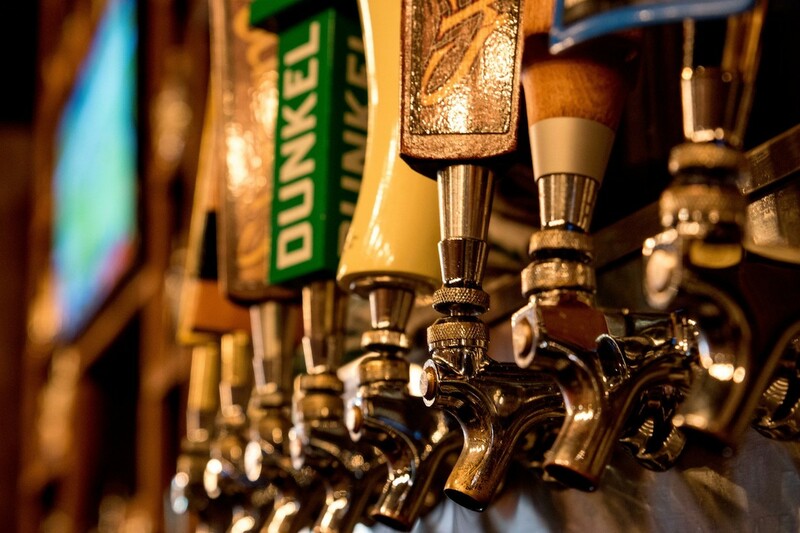 For the beer drinker, we offer a wide selection of draft, craft beers to choose from along with multiple domestic beer options.